Happy Memorial Day weekend, everyone! 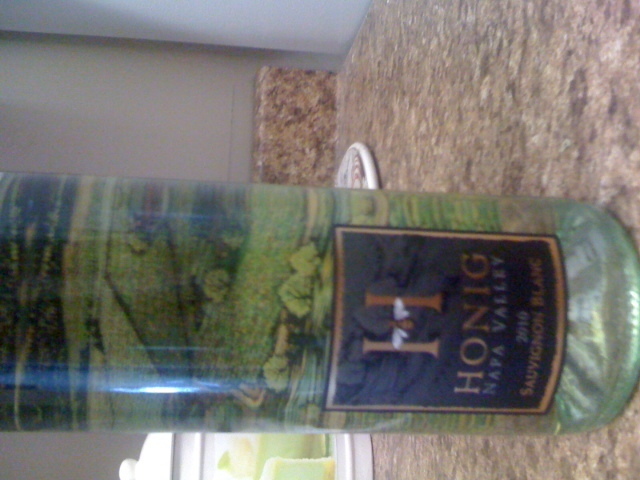 Sauvignon Blanc is one of my favorite warm weather wines, and I usually like the New Zealand style but after trying Honig’s Sauvignon Blanc at their winery I knew I had to do a write-up on it. This Sauvignon Blanc has a tropical nose and reminds me of the beach! I love that I smell melon on the nose as well. The midpalate is ripe and citrusy -similar to eating a pineapple- and the finish has amazing minerality and acidity. I love that the finish had nice acidity yet wasn’t overly tart. This is the ultimate summer wine. Delicious and refreshing… if you don’t open a bottle of this awesome Sauvignon Blanc this summer you’re missing out!